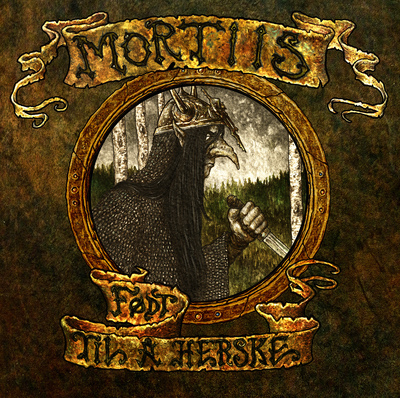 The legendary Mortiis Era 1 recording “Født til a herske” available again on Digipak CD ltd. 500 copies. Original audio remastered by Jules Seifert at Epic Audio Media with beautiful new artwork by David Thiérrée. Presented in a limited edition package through a partnership with Omnipresence and Mortiis. Period era photos and artwork round out the limited edition package!